Plus we insure boat owners against damage and loss caused by common risks (sinking, fire, storms, theft, collision) and injuries due to contact with your vessel or situations caused by your vessel. An Experienced & Friendly Agent Can Help Pick the Best Coverage for You. How Does Boat Insurance Differ From Car Insurance? Unlike auto insurance, a boat policy can allow you to suspend coverage for specific periods of time when you're not using your boat – a nice benefit for boaters living in the north who don't use their boats for several months out of the year. 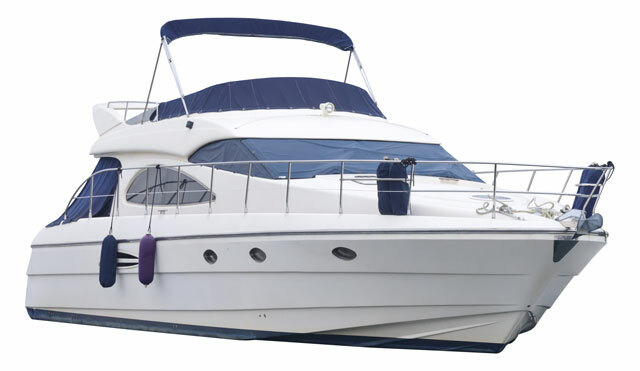 Also, boat insurance can be purchased for an "Agreed Value", permitting the boat to be insured for a predetermined amount, with any losses paid in that exact amount, regardless of depreciation. How Is My Boat Covered?